The Independent reports a life size marble statue of the troubled Pete Doherty in a crucified stance will be on display at St. Marylebone Parish Church on 17th March. The statue will be part of an exhibition entitled Stations of The Cross . 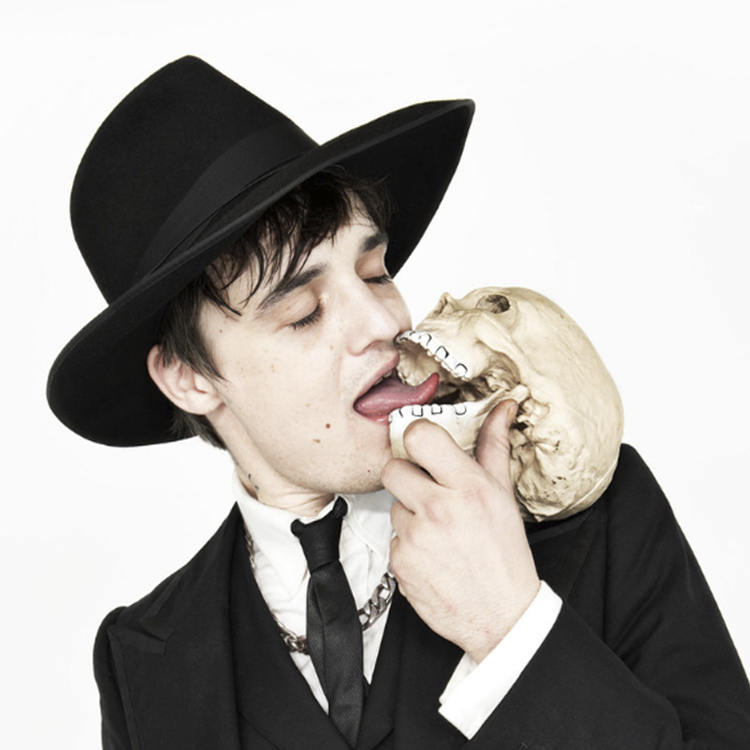 The Libertines frontman was put in a body cast in order to create the piece, which is by Nick Reynolds. The statue is entitled For Pete's Sake. Reynold's work reflects Doherty's hostile relationship with the press. "When I created this work I saw Pete being crucified by the media and that provided the basis of my inspiration," he said. Reverend of St. Marylebone Stephen Evans said: "I hope that For Pete's Sake might help visitors to the exhibition stop and reflect not only Christ's Passion and Resurrection and what this means but also to stop and reflect on what in their own lives leads to death or to life."